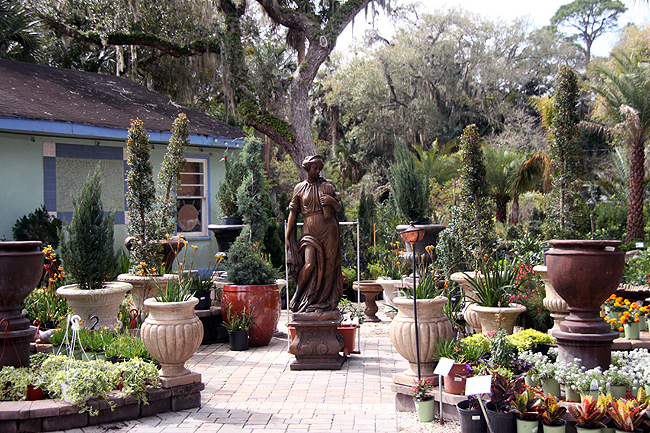 I love my apartment but I'm not gonna lie, I'm tempted to move to a house sometimes just so I can have my own garden! 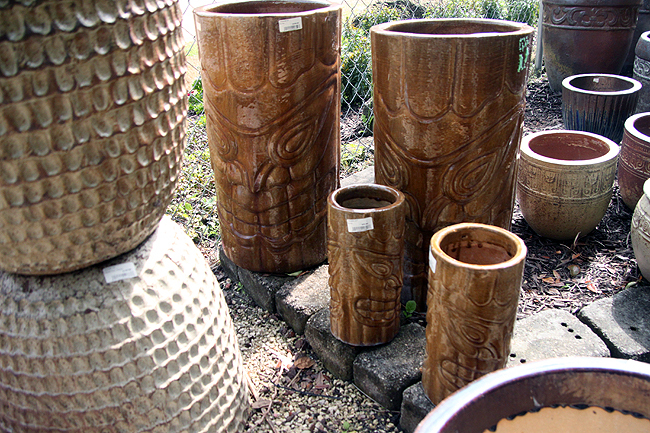 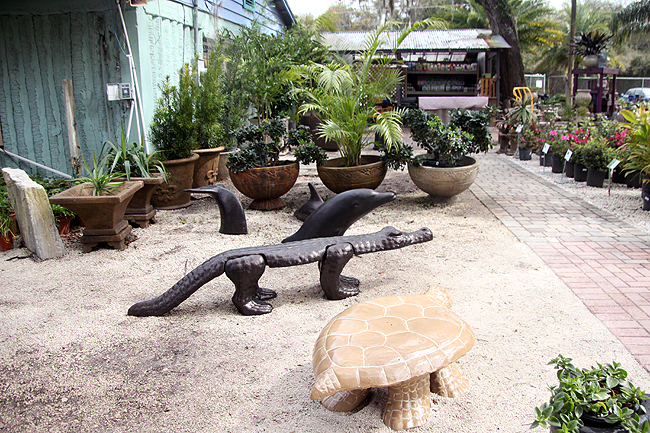 My indoor container gardens are fun, but there's nothing like customizing your own outdoor space. 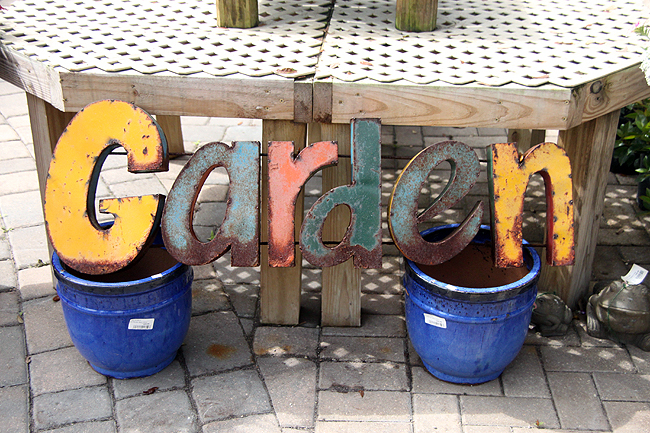 That won't happen for possibly years to come but until then, I can always visit garden centers, join a community garden, and cultivate friend's backyards! 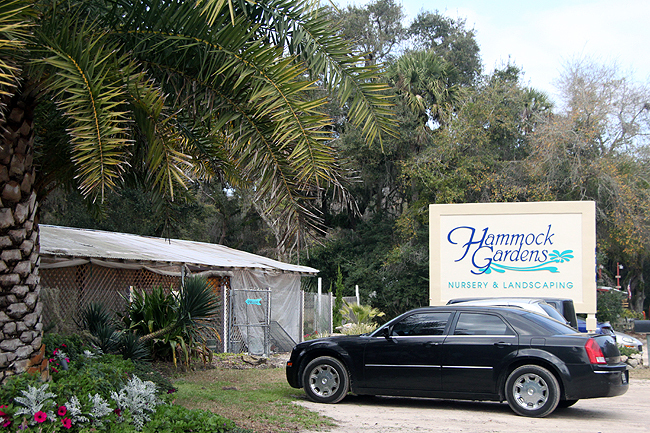 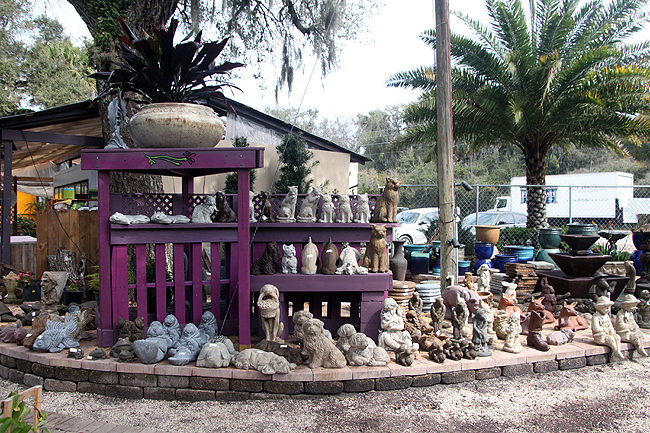 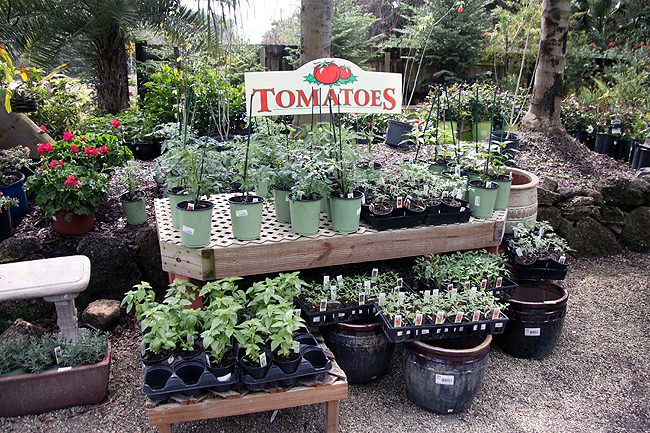 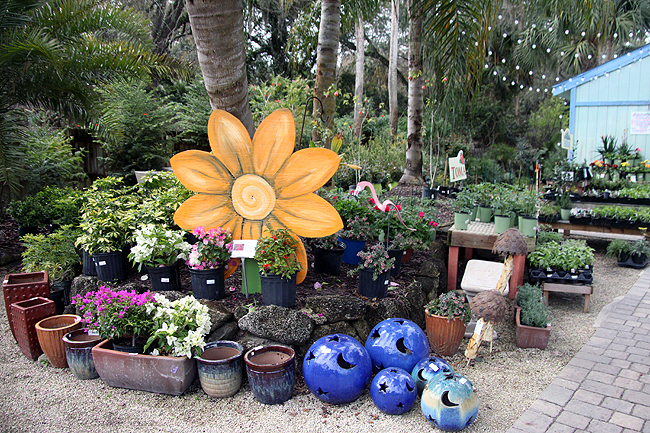 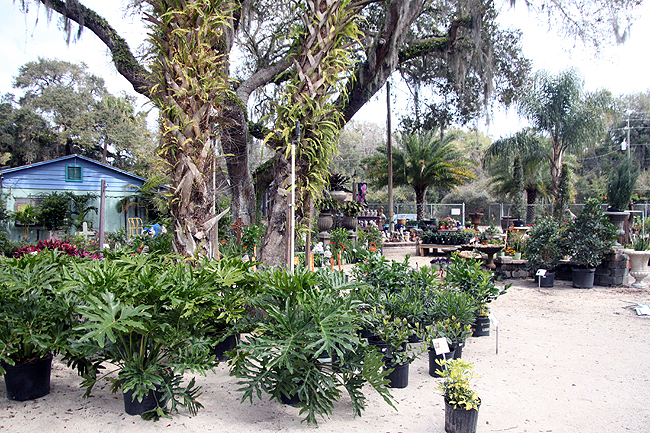 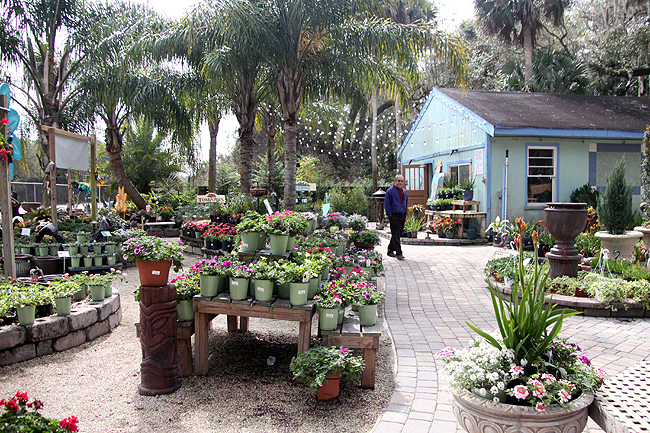 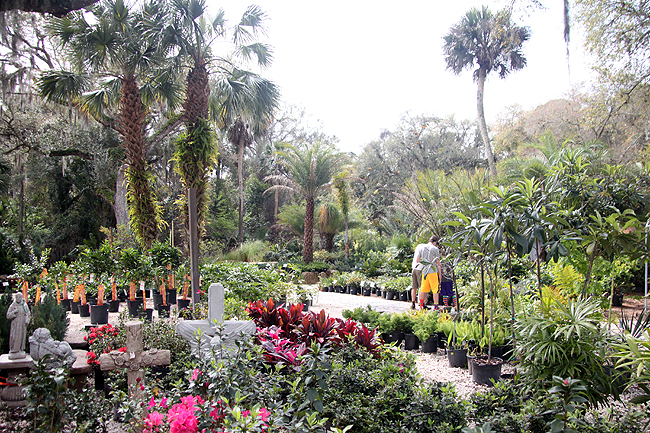 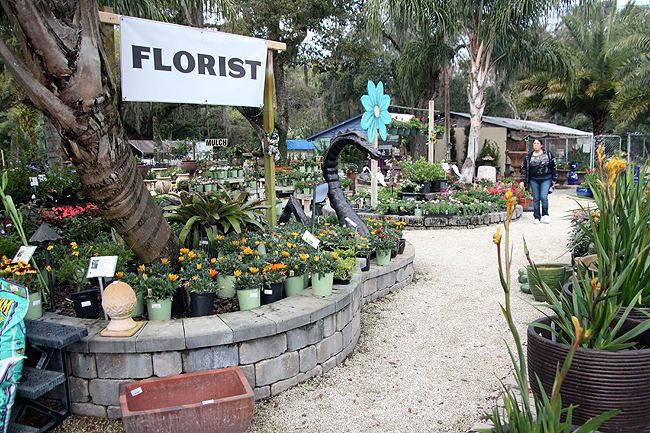 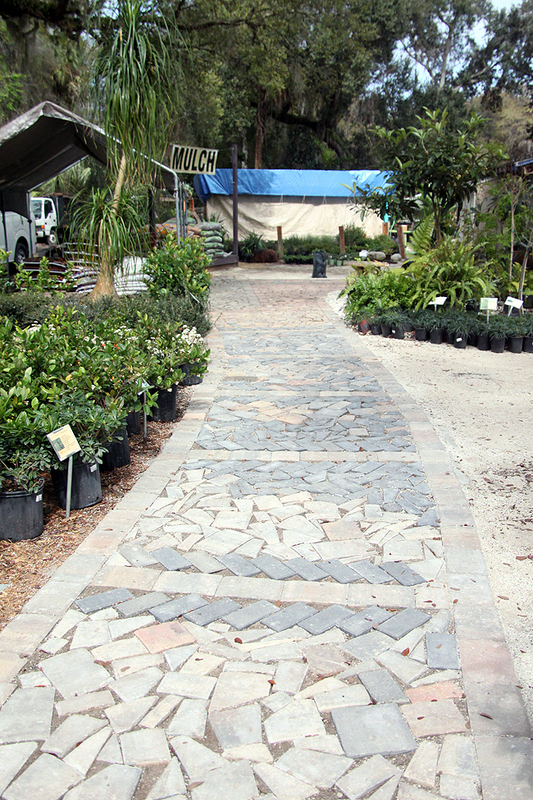 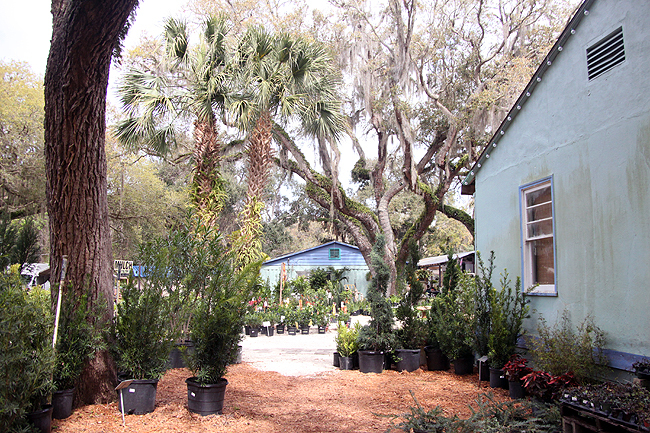 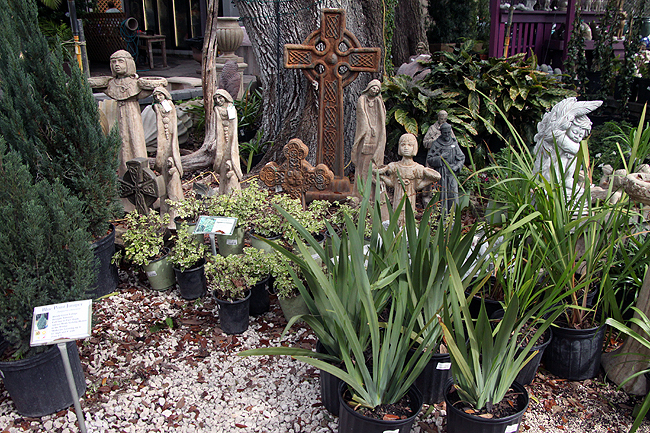 This charming garden center was a stop in Palm Coast Florida. 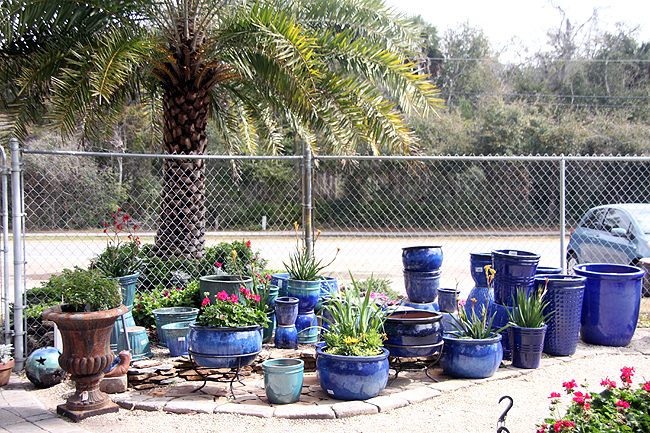 Nearly anytime I see a roadside one I have to stop in for Plant Therapy. 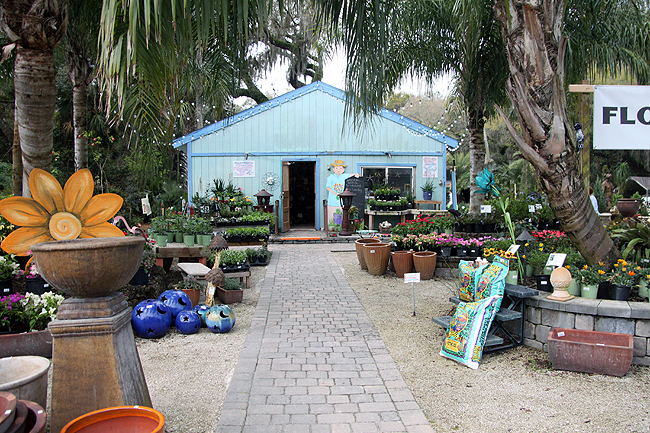 Being surrounded by healthy greenery is so good for the soul. 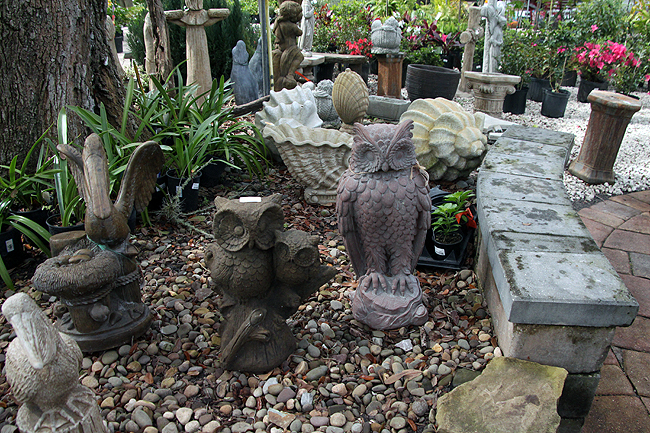 I especially a sucker for the lights on the tropical bungalow, the herbs, and those fish statues. 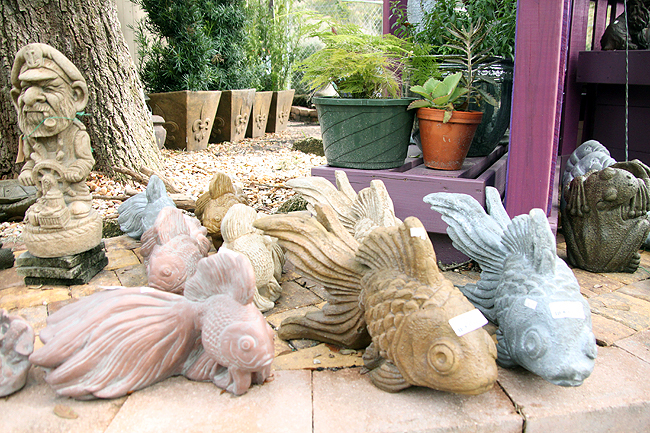 I'm a fish-a-phile and those goldfish garden statues are a weird weakness! 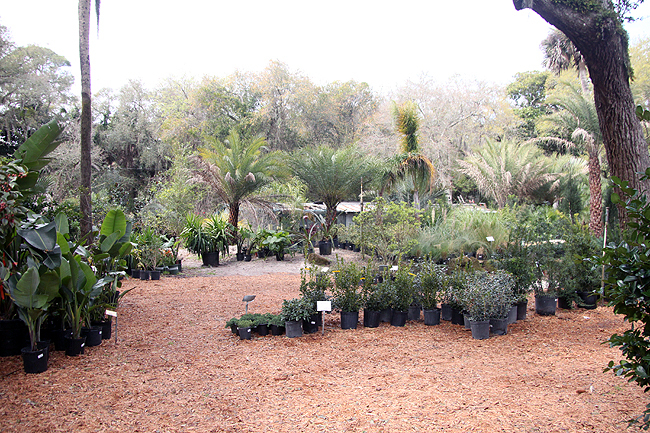 The canopy of tall trees made exploring this space very calming. 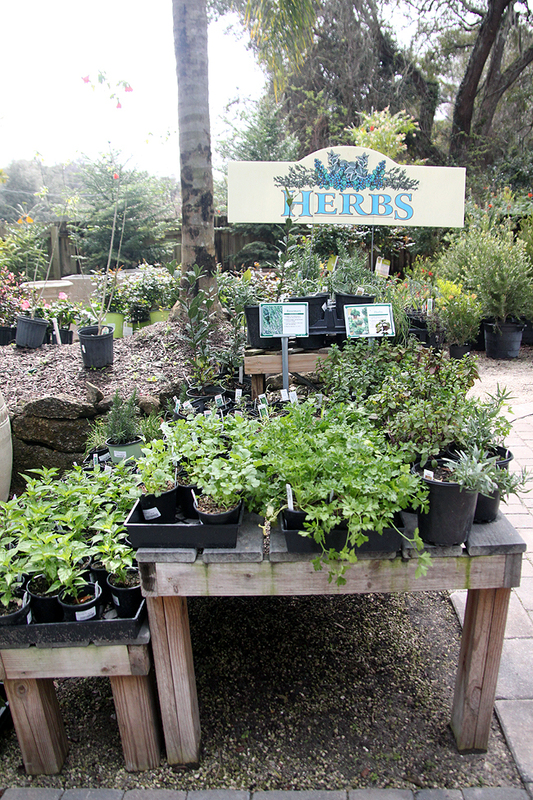 I can't have my own outdoor garden yet, but maybe I'll have my own indoor herb garden soon! 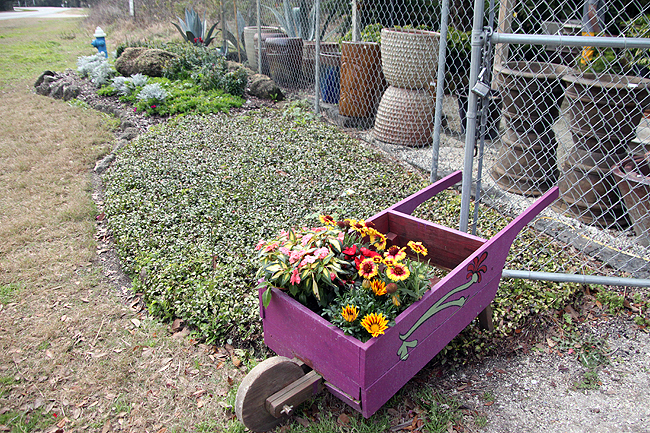 I'm working on it. 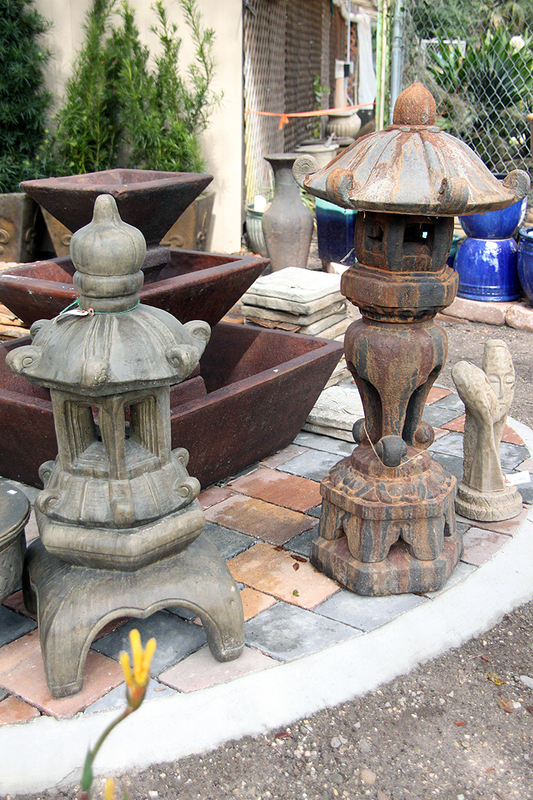 /Comments Off.